Weekend is coming, what are your plans? As for me, if you remember my previous post of the list of things that I need to do this week—well honestly I’m completing it one by one. One of it is pampering myself over the weekend so that is what I need to do to complete my task for the week. Not because I’m in need to complete it all but as well to reward myself and relax a bit after a tremendous week for me. 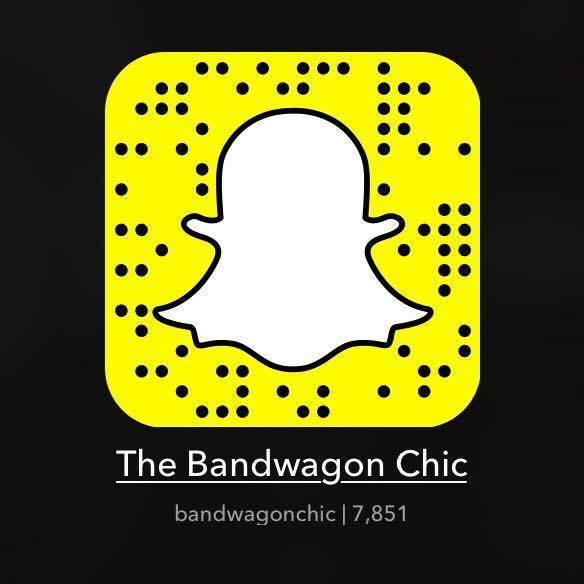 If you want to see more of my everyday life, here is my SNAPCHAT – BANDWAGONCHIC. Any way if you have notice, the weather is changing fast right now and I can feel fall is coming in other places. Here in UAE, dust and foggy road are what we are facing up. It is still scorching hot and the heat just keep going on. Actually, on my three years of staying here in the sandpit I may say that this time or I may saying upcoming months is my favorite time to soak up in the sun. The water is cool and the weather is warm which is perfect for going to beach. So today, I feature to you the beautiful beach of Abu Dhabi. To tell you the truth, I didn’t pay any penny to swim and relax in this beach. Everyone can swim here, sit anywhere and bond with family and friends. Though there is timing for a swim here, it is from 6:00am until 6:00pm but after 6:00pm people can still stay on the beach side. There is also a paid beach connecting to this public beach which cost 25 dirhams or 6$ per head. There are chairs you can sit on too and you can use their towel that they provide and can be returned after used. There are cafes, restaurants and even vending machines nearby in case you get hungry or thirsty. 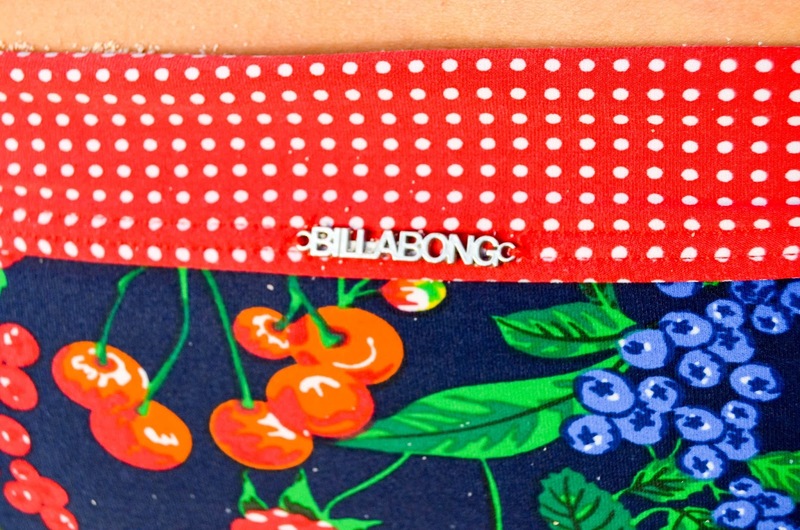 If you’re following my blog, I think I feature this place a hundred times. Well, don’t blame me because I think this place deserve to be known and visit.